Hope everyone is enjoying this last month of 2014. 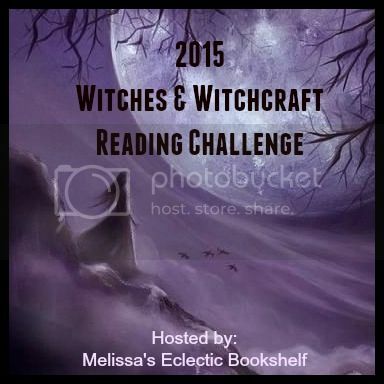 Looking ahead to 2015 I’ll be hosting my 4th Annual Witches & Witchcraft Reading Challenge!! Cat Thursday – I’ve got my eye on you! Wordscapist (n): A legendary wordsmith, usually assumed to be male, who is rumoured to be able to shape reality to his words. Limitless in his powers, and not aligned with the Guild or the Free Word. No proof or evidence of his existence has ever been found. First known usage circa 16th century. Everything you say is true… somewhere. But for Slick the notion of what is true is becoming very blurred indeed. He always knew the world was one of constant change. He just didn’t expect that change to include witnessing a demon tearing off the head of a stranger. That’s the kind of change that could lead to hearing voices in your head. Which is also happening rather too frequently for Slick’s liking. But that’s what happens when you’re thrown headlong into the world of wordsmiths, where simple words can shape and reshape reality, and the legend of the Wordscapist becomes more than just an urban myth. Slick must discover the Way of the Word if he is to shape a new reality and discover his true destiny……Buckle up. Hang on. And yes, careful what you say. Everything you say is true…becomes true…somewhere. 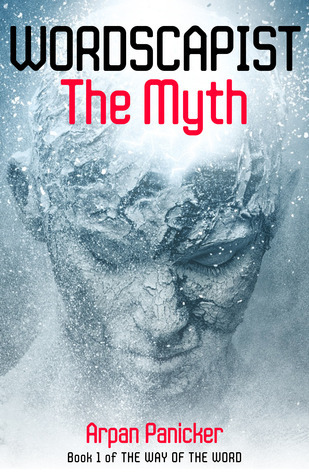 Wordscapist: The Myth is the first groundbreaking volume in the Way of the Word series, and Urbane’s launch title for a thrilling new digital only frontlist – open your mind and your e-reading device to a new voice in fantasy fiction. 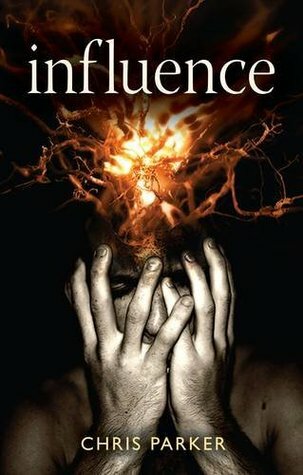 Interesting books on your list. Hope you enjoy them and have a great week! I’ve never read much Hemingway… nice Cat thursday too. It must be very frustrating for them not to be able to get after those squirrels… ours do the same thing. I really wonder what Piper would do if I just opened the window! Wordscapist looks really interesting; I like the premise. Looking forward to your thought on In Her Wake. All The Bright Places looks like a great read. Nice haul! 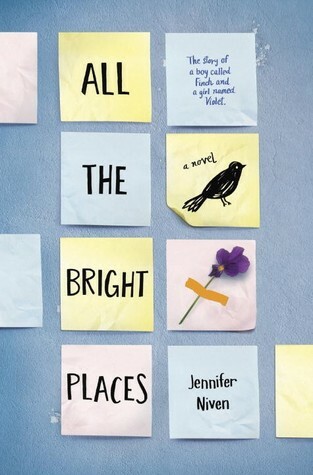 Love the All the Bright Places cover. Enjoy all your books Melissa! I read some Hemingway short stories back in college. He is a masterful writer. He can pack so many words into just a few short sentences. 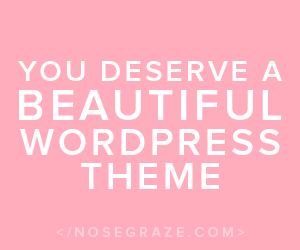 All the Bright Places and Wordscapist sound good. I’ve not heard of either before. 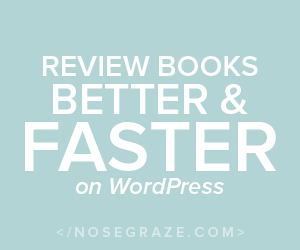 All the Bright Places sounds like an emotional read! It does sound good…I’m looking forward to giving it a go in January! It has been years since I read Hemingway. Your new titles look interesting. 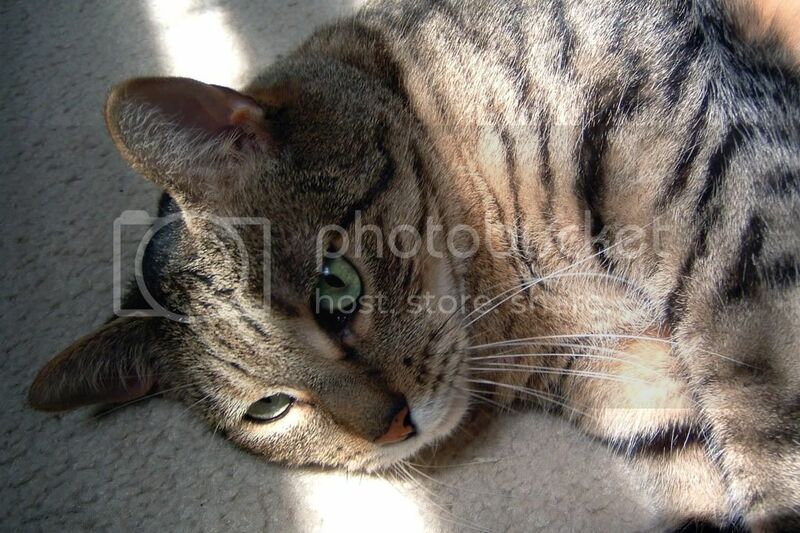 I had to peek at your Cat Thursday — very cute and well-captioned. I’ve heard good things about All the Bright Places. Hope you love it! I enjoyed The First Phone Call from Heaven and enjoyed studying The Old Man And The Sea in school. Have a great week Melissa! All the Bright Places sounds so good to me! Well, you are not alone…I’d probably never read it if it were not a book club pick! I haven’t tried The Shopaholic books, but enjoy her other books. Wow, it’s going to be your 4th year already?! That’s amazing! I love Jennifer Niven, so I’ll have to be sure to read her newest. Looks like a great week! Your books sound like greats. 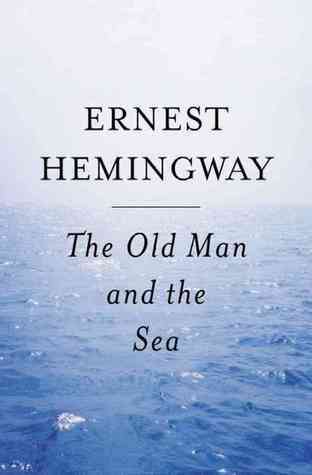 The old man and sea sounds like a book to want read. The cover had caught my eye. All The Bright Places sounds good. All The Bright Places looks good. Looks like you got some really interesting books for you to read. Happy Reading and Happy Holidays.